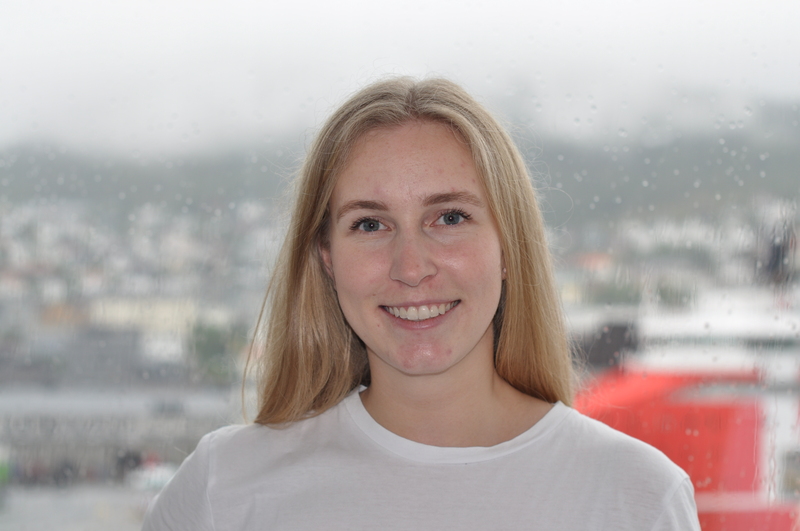 Marte Hauge is a student at the master’s Programme in Comparative Politics at the University of Bergen. She was an exchange student for one year at Sciences Po Bordeaux in 2014-2015 and wrote her bachelor’s thesis on attitudes towards immigration in Europe. She has also been a part-time intern at the Rafto Foundation for Human Rights. At the Master’s level she was an exchange student in the spring semester of 2018 at the University of Cape Town. She is currently writing her master’s thesis about different models of peacebuilding on the African continent.